Kuchler joined SolarWinds in 2017 after spending 20 years innovating through development of on-prem and SaaS software solutions for a Fortune 500® company and a startup. Today Keith is the vice president of engineering, leading SolarWinds’ highly-distributed engineering teams for the company’s SaaS portfolio of DevOps solutions including Pingdom®, AppOptics™, Loggly®, and Papertrail™. 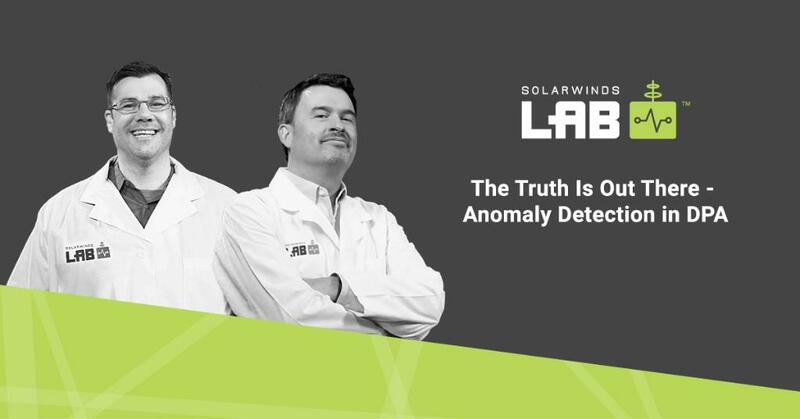 He is responsible for global transformation of the SolarWinds® DevOps portfolio. He and his team focus on research, development, strategy, and service delivery (DevOps/SRE) through innovation and adoption of emerging technologies to optimize costs, speed, and service reliability. Kuchler is specifically intrigued with how technology is an enabler to accelerating positive change for humans (including SolarWinds customers).